The fall 2016 Alpha Squirrels class includes 26 EdTech experts from four countries and 14 states. We’re excited and honored to introduce them as part of the fourth class of Alpha Squirrel EdTech experts. This group of education thought leaders from the U.S., U.K., Canada and France is made up of teachers, technology integrationists, technology directors, assistant principals and more. 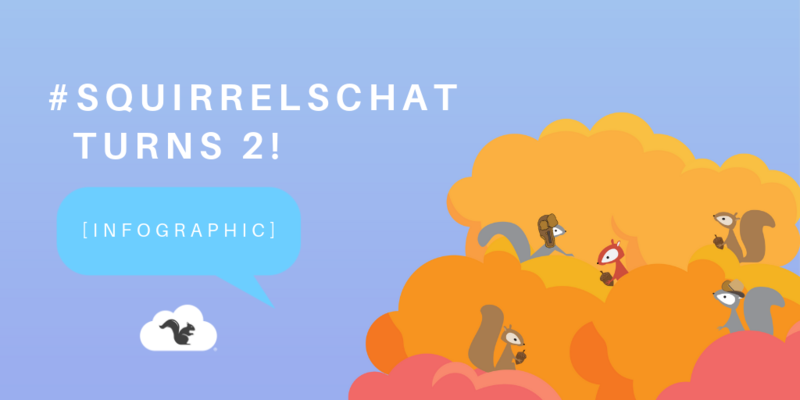 Check out our full list of Alpha Squirrels team members! These individuals are considered experts and advocates in the global EdTech community. Alpha Squirrels attend and speak at education conferences around the world to share their expertise and introduce fellow educators to the Squirrels suite of classroom technology solutions. You can catch some of them presenting at FETC, TCEA and many other edcamps and conferences around the world in 2016 and beyond. Alpha Squirrels might use or highlight our classroom technology such as ClassHub, Reflector or Ditto during a presentation, but sometimes they aren’t included in the presentations at all. We simply offer Alpha Squirrels the opportunities to be heard and learn. 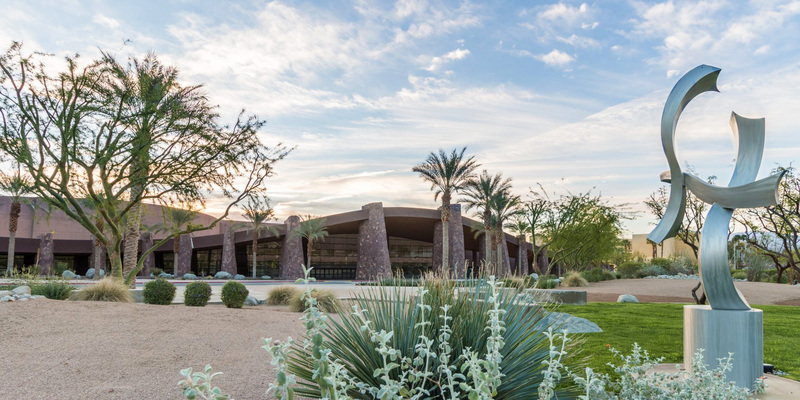 Our goal is to assist them in their professional development journey and provide them with resources to help other educators improve the student learning experience. We value their input and often look to them for ideas and inspiration as we move forward with new initiatives. Squirrels welcome package – T-Shirt, coffee mug/tumbler, sticky notes, water bottle, headphones, pens, pencils, etc. Congrats to all of our new Alpha Squirrels! 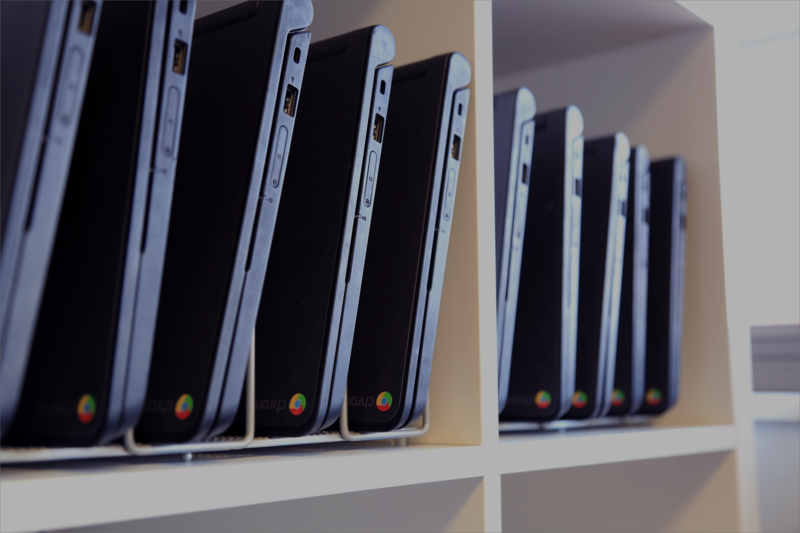 We’re proud to have you represent us in the EdTech community. 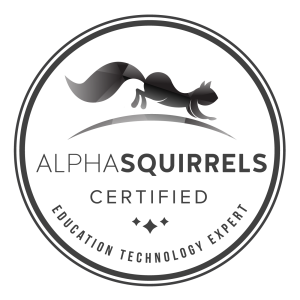 Are you a teacher or EdTech professional interested in becoming a certified Alpha Squirrel? Contact Emily Carle Hafer at alpha@airsquirrels.com for information about our next class of Alpha Squirrels.